1. Place olive oil, balsamic vinegar, lemon juice, rosemary and honey in a large shallow non-metallic dish and mix until combined. Add lamb, season. Cover with plastic wrap and leave to marinate in the fridge for 1-2 hours. 2. Preheat the barbecue or griller. 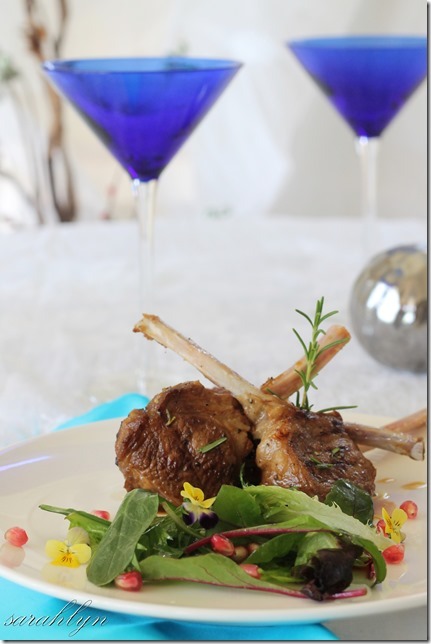 Cook lamb 2-3 minutes each side or until cooked to your liking. Serve with salad.